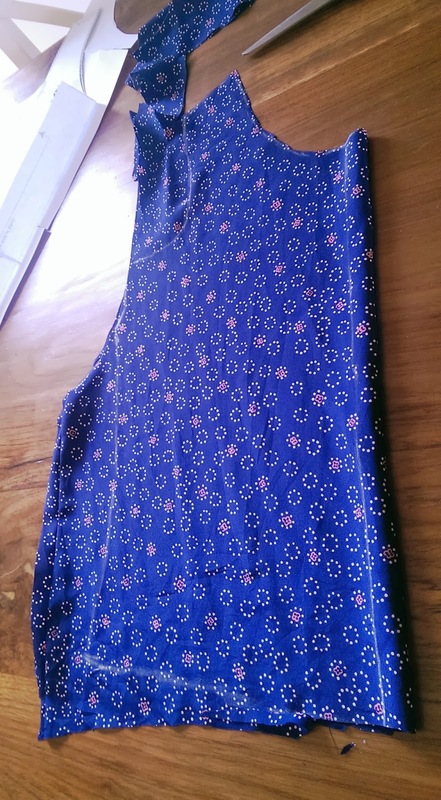 Readers may remember seeing a photograph I posted on facebook, of a thrifted dress off on a secret mission to California. The secret mission is now complete and all can be revealed. 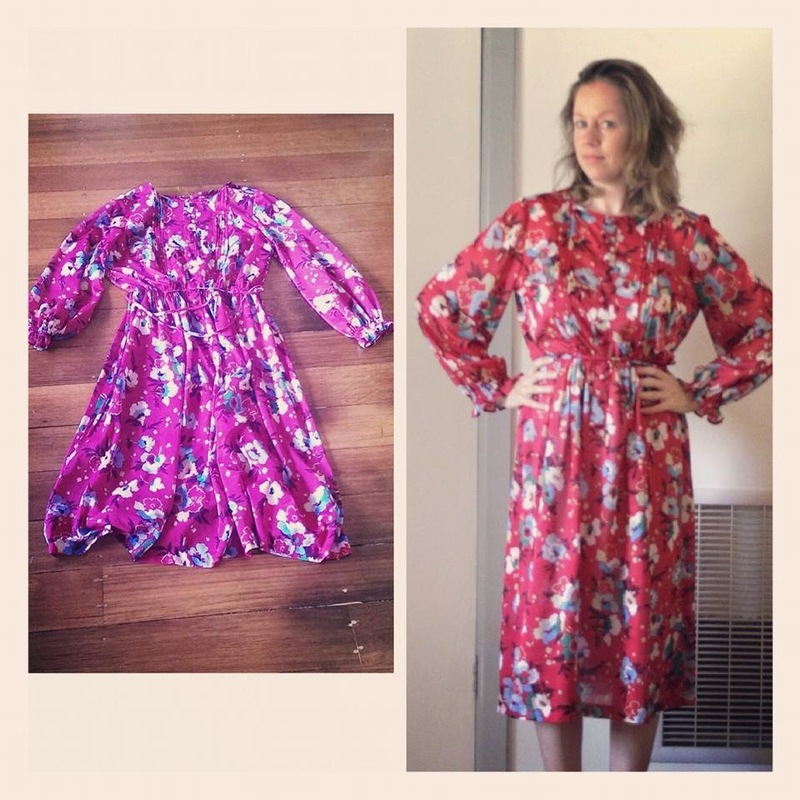 The super talented thrift dress makeover-er Marisa of New Dress a Day and I decided to send each other a frock for a refashion swap! 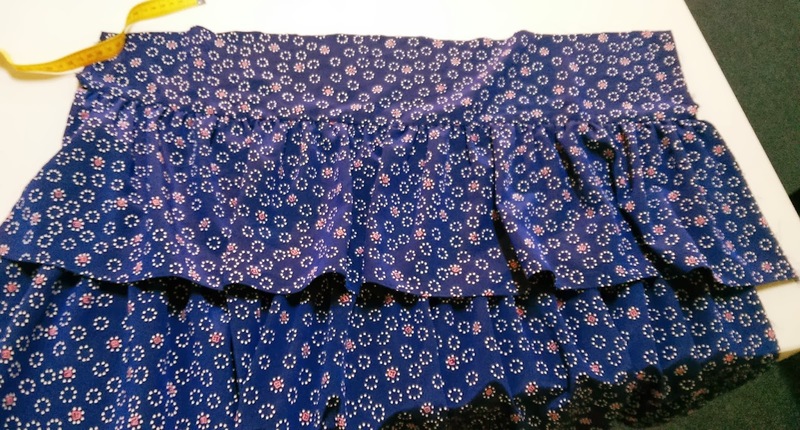 I found Marisa's magenta dress in a local op shop for $5, and Marisa sent me this blue 80's shoulder padded number, complete with ruffles. Seeing Marisa's blue dress, I had to work with those ruffles! 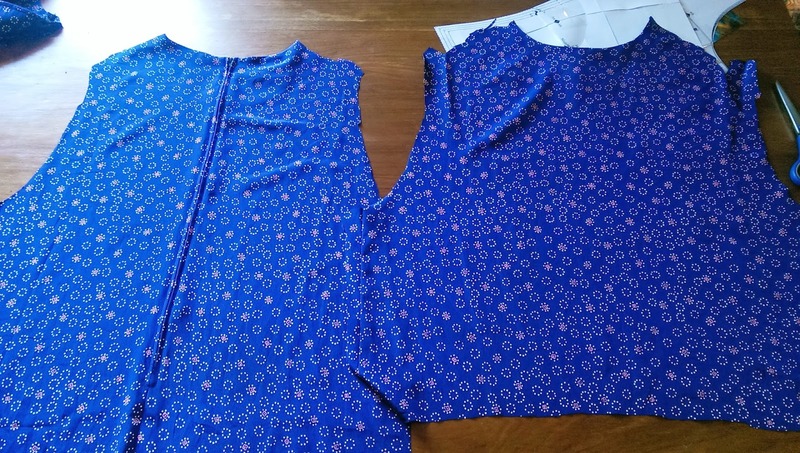 After cutting the dress in half, I made the bottom half into a rah-rah skirt, with a flat front using interfacing and an elastic waist casing at the back. 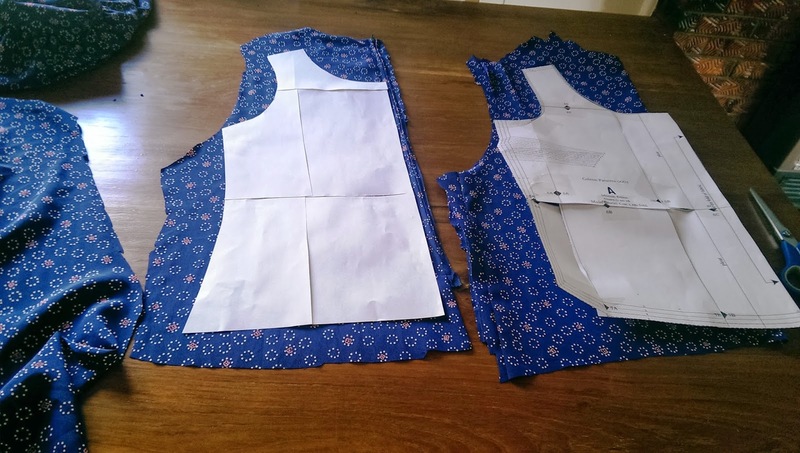 With the remaining fabric, I've made a sleeveless blouse using Coletterie's free Sorbetto Top downloadable pattern. The Sorbetto pattern suggests using bias tape to finish off raw hems. I did that, but instead of using blue bias, I've used contrasting pink for arm holes and neckline, and navy blue for the bottom. Now you would like to see Marisa's dress makeover, yes? Of course you would! And this is her incredible transformation, isn't it the best? 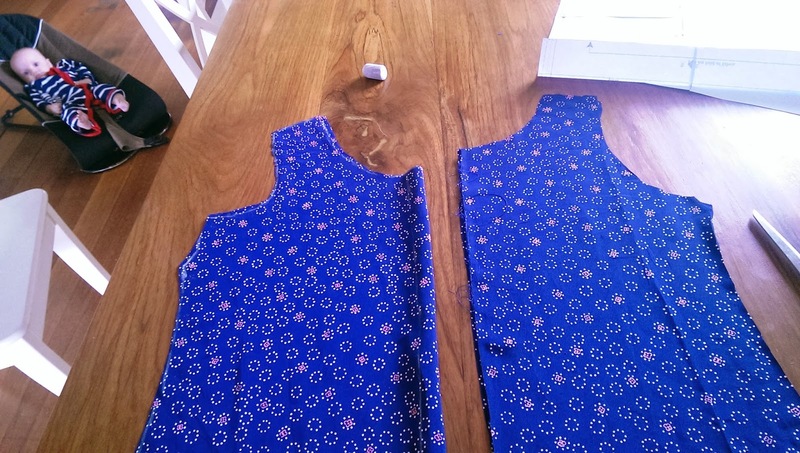 Check out Marisa's amazing dress overhaul here. Awesome remake. Love that you got 2 very cute outfits out of that hideous dress. im over from NWAD and wow, did you get a doozy!! lol that's a nice way to say 'terrible' in american southern slang !!! lol i love that you made two pieces and had enough to actually use a pattern!!! lol looks awesome! Both are great! Love the versatility of your now separates, and the color looks amazing on you. I have been following Marisa for a while, glad to see the "international" trades. I loved how you made two pieces out of one. I know! 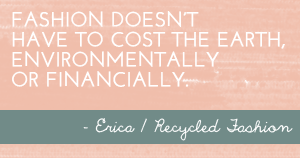 She is awesome at refashioning things and it blows me away everytime. And mama, you did an amazing job at refashioning as well. I love the Rah Rah Skirt too and how you added pink bias tape instead of just all blue. I love both dresses! All three look awesome! Well done ladies! You did a great job! I like the contrasting neckline and arm holes. cool... two of my favourite re-fashion bloggers swapping items. awesome! 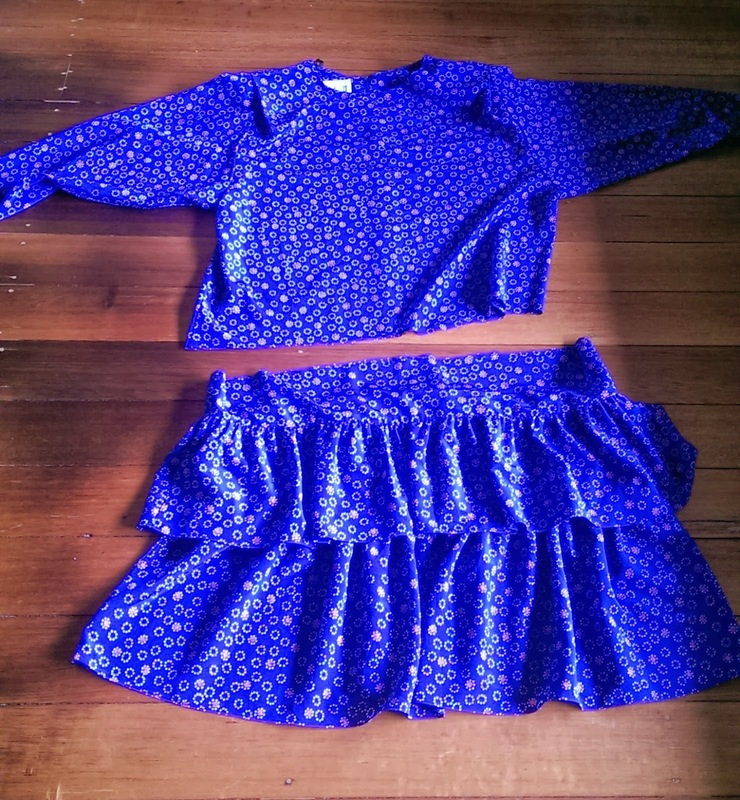 What fun to do a refashion swap! And what great results. I love the contrast bias, it worked perfectly. And Marisa's dress is so cute! lovely refresh of your closet!! :)great results!! I love what you did! 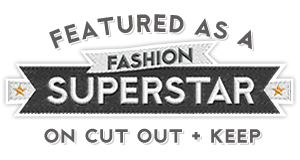 Two great usable pieces for your wardrobe and no wasted resources. Fab! What a fantastic initiative! I love what you both did, I definitely want to try doing this one day!